Enter a magical valley full of mystery, surprise, and an awesome robot buddy. Craft exciting items, discover mini-games, and play fetch with your adorable robot pal! However, you don’t have to do it alone! Connect with your friends from around the world online in multiplayer and customize your avatar, play mini-games together, or just relax by the fire and chat. 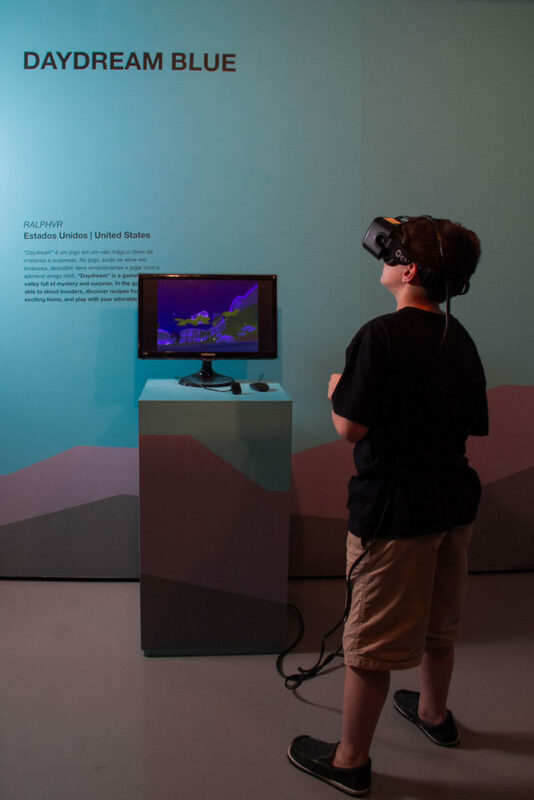 RalphVR builds emotionally gratifying virtual worlds, experimental games, and obscure doodads. Daydream Blue, his first title, is not just a game but also the guiding philosophy of the studio, leading the studio to drive across the United States, camping throughout Kentucky, crossing Thailand, and exploring the megacities of China. When not developing Daydream Blue, RalphVR works on a series of experimental vignettes in virtual reality.